This former ''DAYCARE CENTER'' HAS Great Potential with some updating. 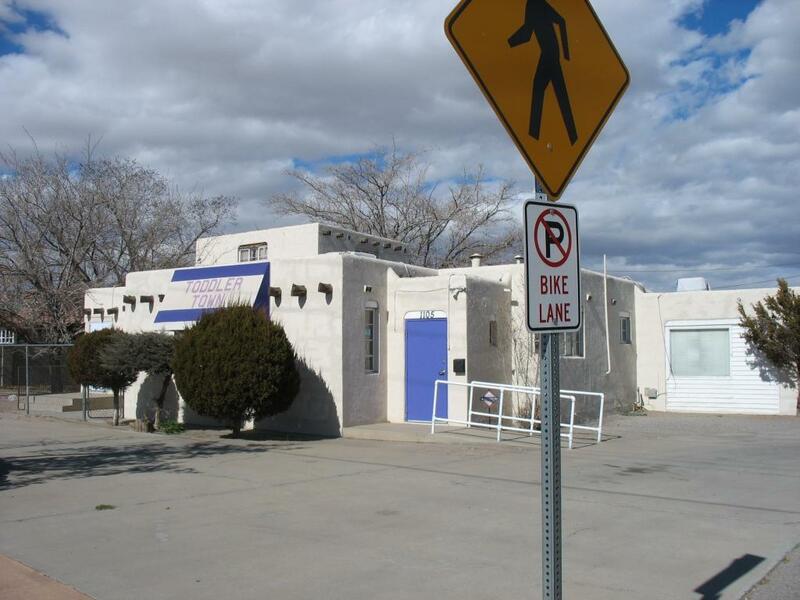 2605 square feet, two buildings with main building being approximately 2400 sq. ft. Full kitchen with code conforming 3 sink set up. Multiple rooms with multiple bathrooms including Handicap and kiddies access. High visibility on corner of Candelaria and 11th Street, across street from shopping center, making this a great ''Investment Property'' with high potential. 3 years vacant, but ready for new owner with this dramatic price reduction. Sold ''as is'' with this low price. Seller motivated, take advantage of this great property. Call now for an appointment to view this property.